The Natural Baby – tagged "custom art"
Many thanks to one of our featured local artists, Lauren Harrell, for spotlighting us in her blog last week! 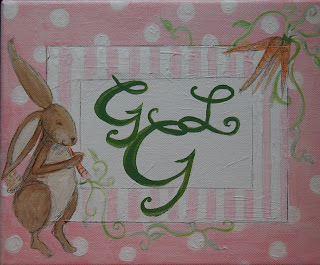 We are excited to display some of Lauren's custom nursery art and birth announcements as well as a few pieces for sale. Visit her Etsy store and check out of all her great work.